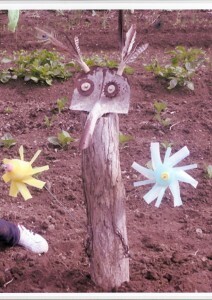 ‘The Hungry Owl’ was the brainchild of Hannah Casey. In June 2010 she created and constructed a scarecrow out of natural and manmade materials and succeeded in winning the ‘All Ireland Final’ with her final design. Part of Hannah’s prize was a raised garden bed for our school. 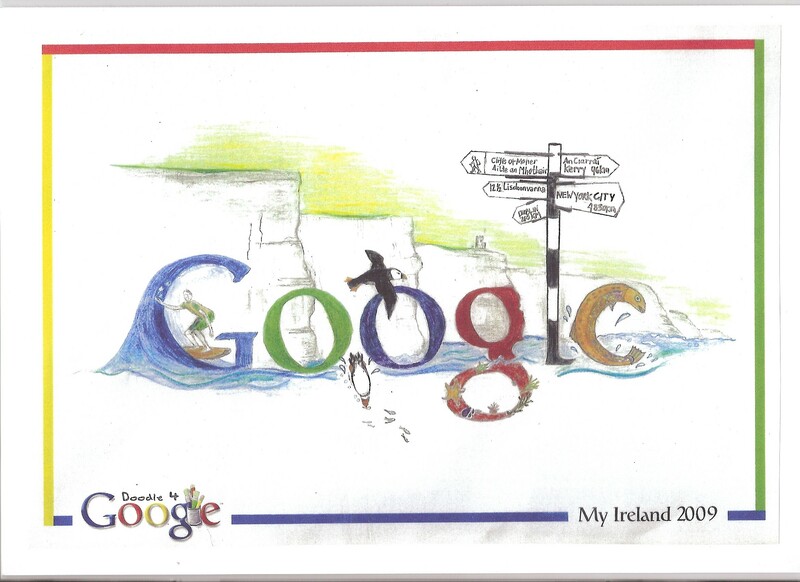 In the Doodle for Google Competition 2009, Hannah Casey, Nora Casey, James Howard and Jessica Kelly were county finalists for their drawing of GOOGLE. 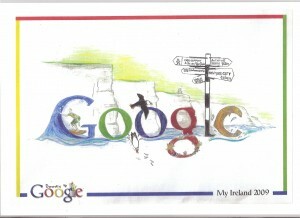 Nora Casey’s drawing went on to the finals of the competition .